We are pleased to offer for sale this 2011-P September 11 (9/11) Commemorative PROOF National Medal. from the U.S. Mint. 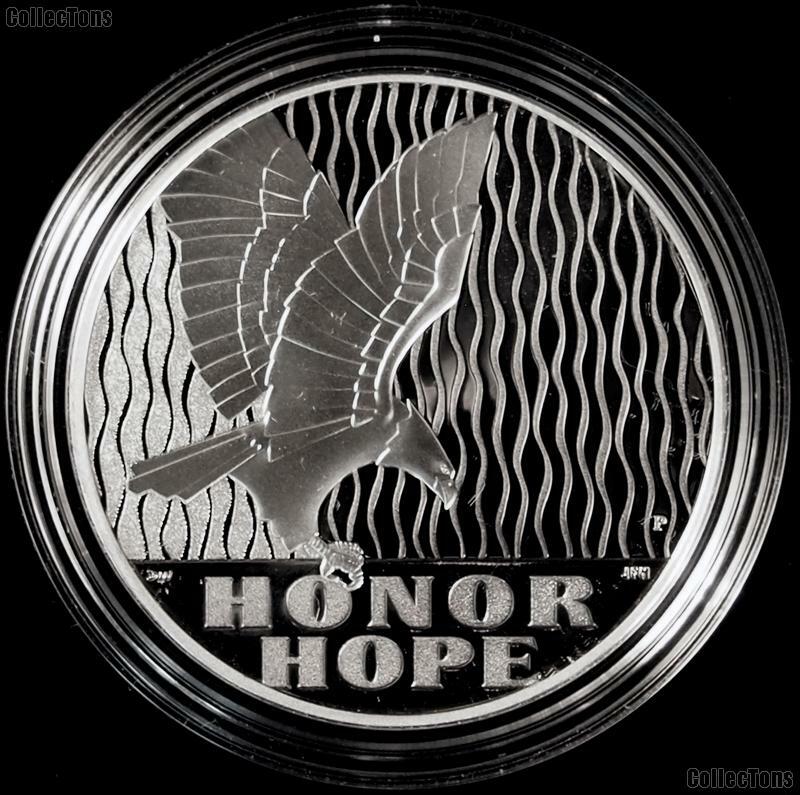 The medal was struck to commemorate the 10th Anniversary of the 9/11/01 terrorist attacks as well as the establishment of the National September 11 Memorial & Museum at the World Trade Center. This 9/11 National Medal is a PROOF strike from the Philadelphia (P) Mint. The medal comes in the original capsule as issued by the U.S. Mint. 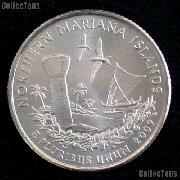 The medal is comprised of 1 Troy Ounce of silver. 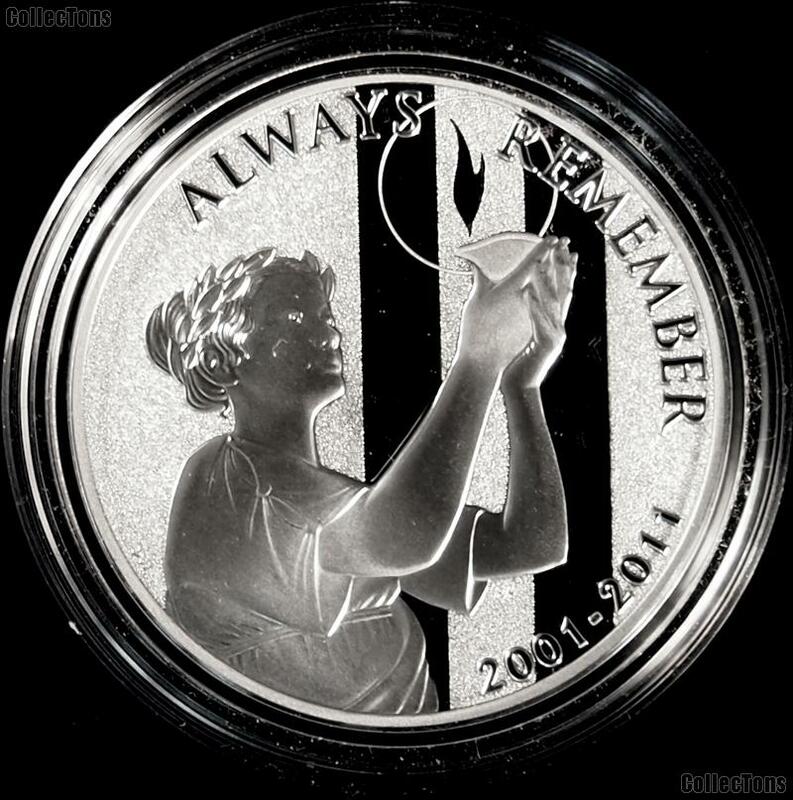 Don't miss out on this rare 2011-P September 11 (9/11) Commemorative PROOF 1 Ounce Silver National Medal at this sale price!